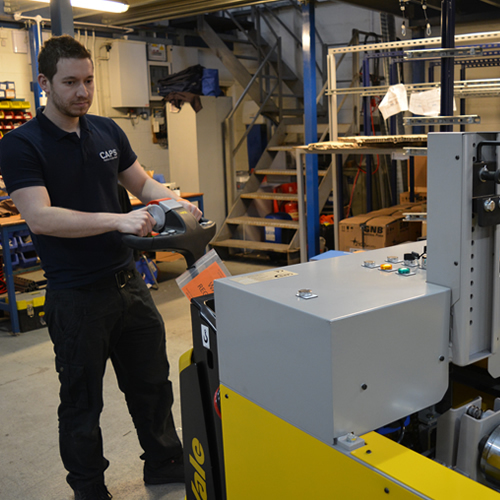 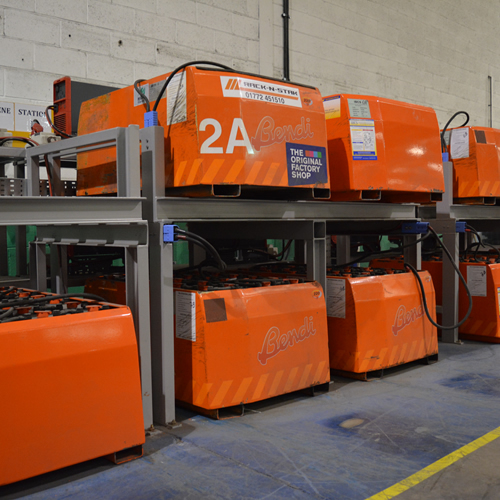 CAPS offer a range of battery handling products, designed and manufactured from our Wolverhampton base. 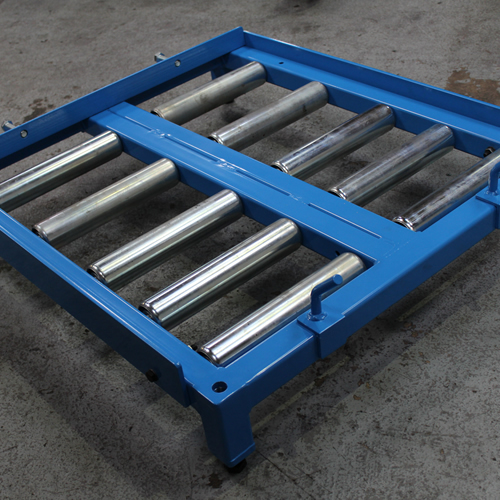 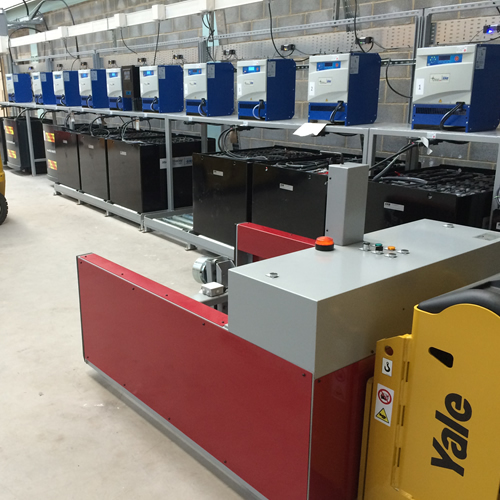 Our portfolio stretches from simple roller beds through to powered magnetic extraction units. 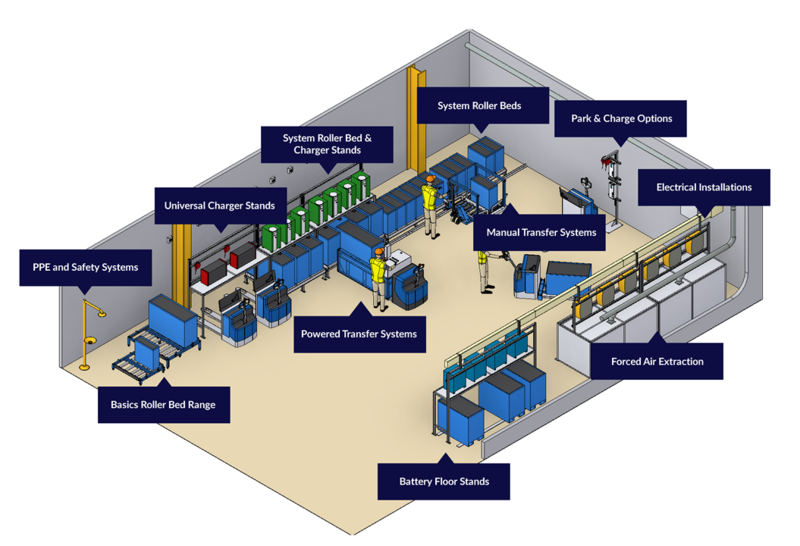 With many years of experience manufacturing special purpose machines, coupled with an in-depth knowledge of the MHE industry, CAPS Systems are uniquely placed to offer innovative solutions covering all your battery handling requirements.